Setup RaspPi as a 24/7 Web cam server and stream your video over the internet. You can also view your signal remotely, using any mobile device equipped with a browser. Setup motion detection and trigger any events you like, such as store images when motion is detected, upload the images to a remote FTP server, send a notification to your computer, receive an SMS — basically run any script you like! Logitech HD Webcam C270 or a similarly compatible usb webcam (list of compatible webcams here). 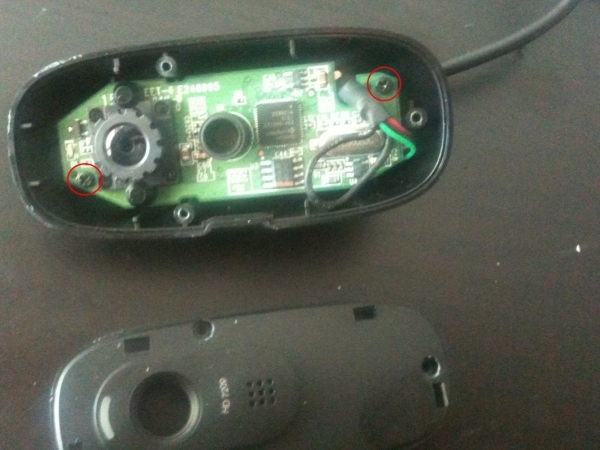 I wanted to hide the camera in an inconspicuous place outside my door, so I removed the webcam’s casing. The Logitech C270 is a really good choice for this project as (1) it is 100% compatible with pi, (2) it has a really good 720p HD resolution and (3) it is very very small. You can now connect your webcam to the usb hub. You have to use an external usb hub with an independent power supply as the raspberry pi cannot power the webcam by itself. READ Use RPi, Azure, and Cortana to Automate your Home! Your pi needs to boot a linux operating system in order to run motion. 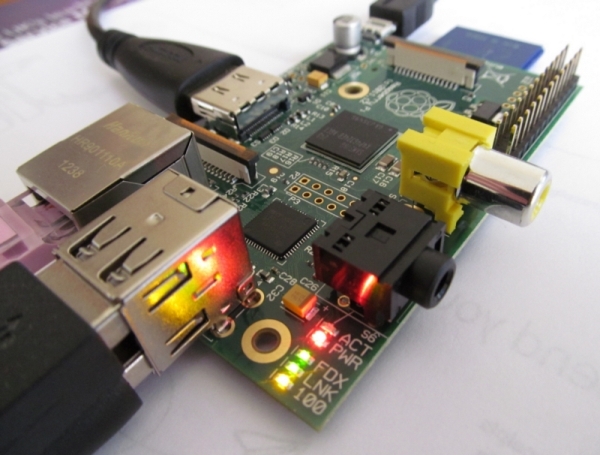 The most popular choice is Raspbian, a debian-based OS that is optimized for pi’s hardware. To prepare your SD card and install Raspbian I recommend following Adafruit’s excellent tutorials here. Since you are not going to have your pi connected to a monitor or have a keyboard and mouse, I also recommend enabling Secure Shell (SSH) in your pi so that you can remote control your Raspberry Pi over your local network. Finally, it is a good thing to force a static IP address so that you can easily find the webcam server even if pi restarts. Press CTRL and X together to save and exit nano editor. If you reboot your pi now you should have a static address.